Scented with pure organic essential oils, spritz the room mist in the air or onto fabric, filling your room with a gentle organic scent crafted to improve your mood and well being. Fabulous lavender scent which does not aggravate my asthma ,as with many synthetic and essential oil based sprays .I found Valentte on a freebie website and ordered the free scents at the same time as a gift box.Beautifully packaged ,although I personally don't like the black tissue .I love the ethos of this small company and will be a regular customer from now on.Please make a rose scented perfume or honeysuckle. 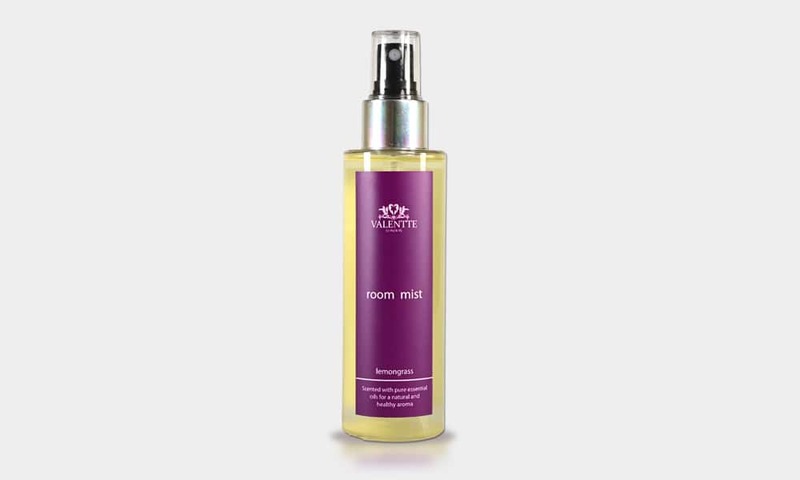 Very pleasant, natural citrus scent that fragrances the room well and is long lasting. Visitors comment how fresh and pleasant the fragrance is. 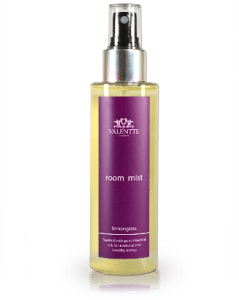 The ingredients are natural and do not irritate my eyes and make me feel stuffy unlike other well known room fragrance products. I cant wait to try other fragrances within the range and would love some warm and woody fragrances. 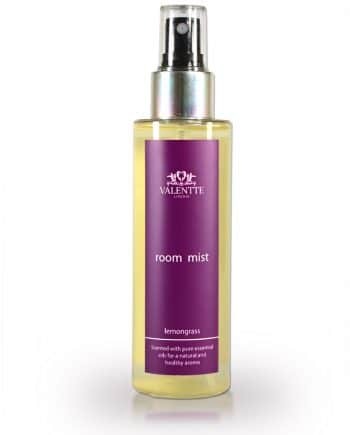 Beautiful fragrance for my room and linen. This holds the scent for longer than spraying into the air.